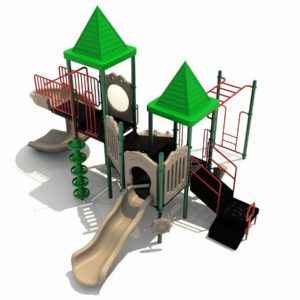 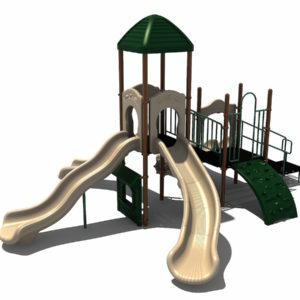 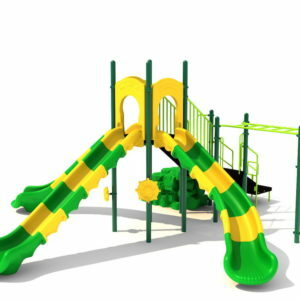 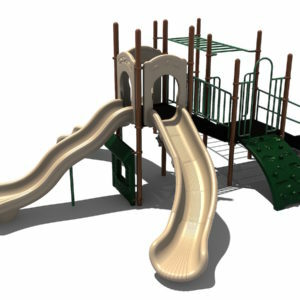 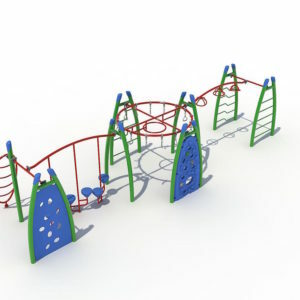 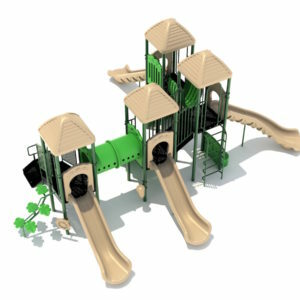 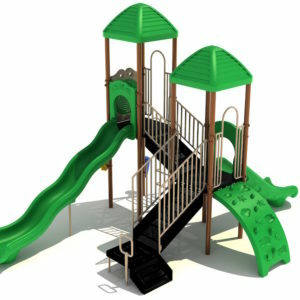 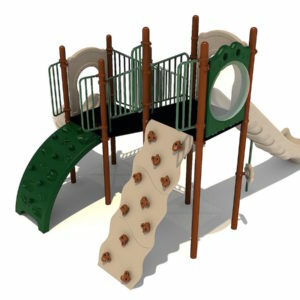 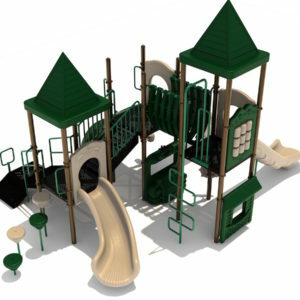 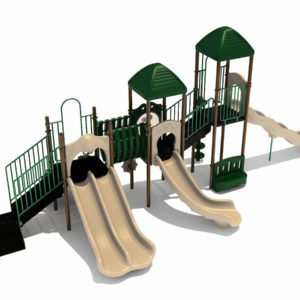 Below is a small sample of the play structures we have available. 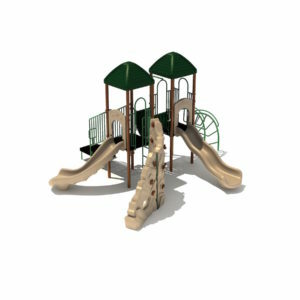 We have a full catalog of other selections. 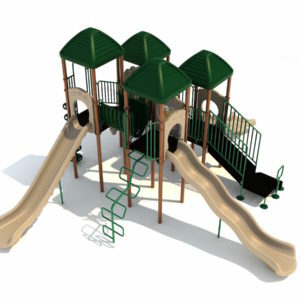 Contact Us for more!